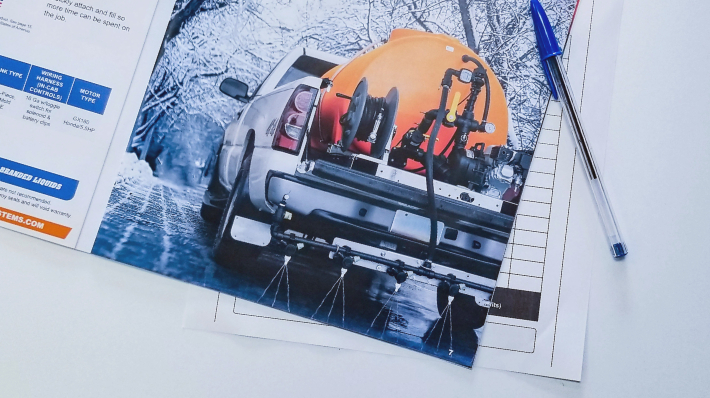 In clearing snow and ice across multiple properties this year, it's likely you'll encounter a number of difficult projects that require extensive work before the frozen snow and ice is cleared. 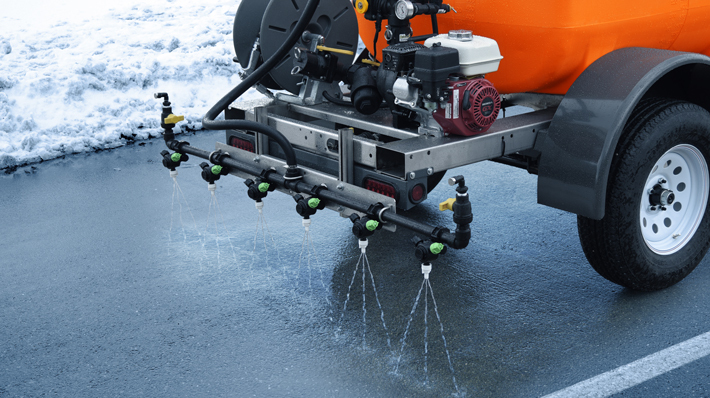 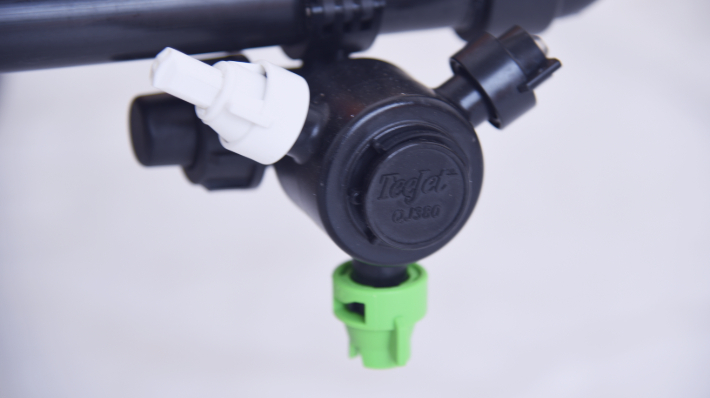 The use of liquids as a means of de-icing surfaces is a relatively new development, having only come to the fore in the last two decades, or so. 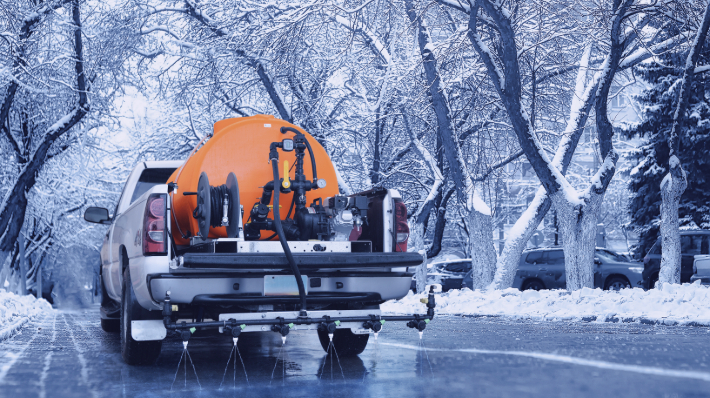 Previously, most contractors favored the use of solid ice-melters, mostly because adding a liquid to an icy surface seemed counter-intuitive.